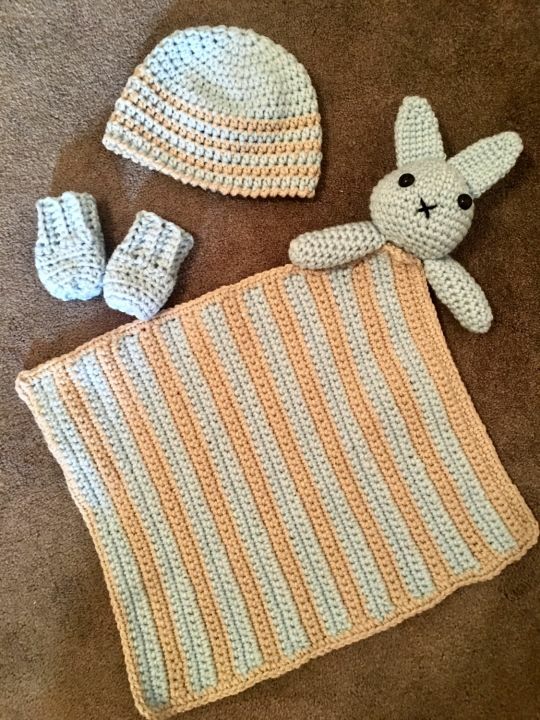 This was a custom order for a friend who is about to be an aunt! It was lots of fun to create. Don’t forget to visit my shop using the link below to see more of my creations!